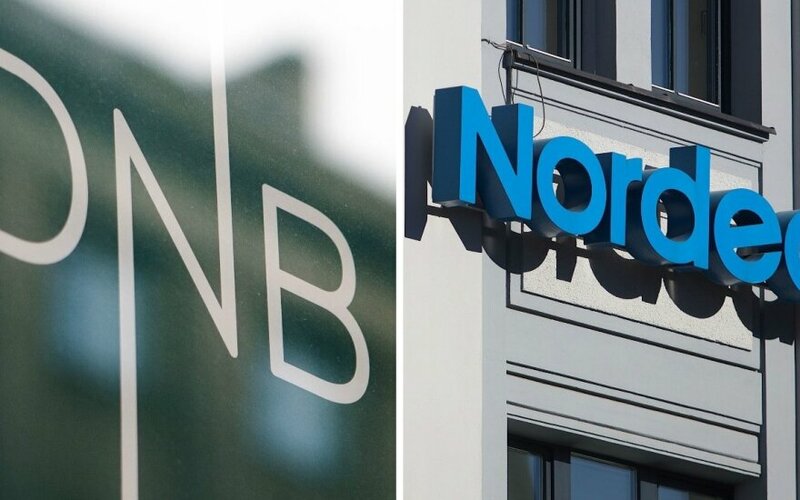 The European Commission approved unconditionally the creation of a joint venture between Nordea Bank AB and DNB Bank ASA, in the Baltic States. The Commission assessed the possible competitive effects of the merger on a number of distinct retail and corporate banking markets across the three Baltic countries and concluded that the merger would not raise competition concerns. This positive note from the Commission marks another important milestone towards creation of Luminor in the Baltics. The transaction is expected to close Q4 in 2017. Until closing of transaction, it is planned that both banking groups in the Baltics will continue to operate as separate entities. The transaction will not affect customer service and business will continue as usual. 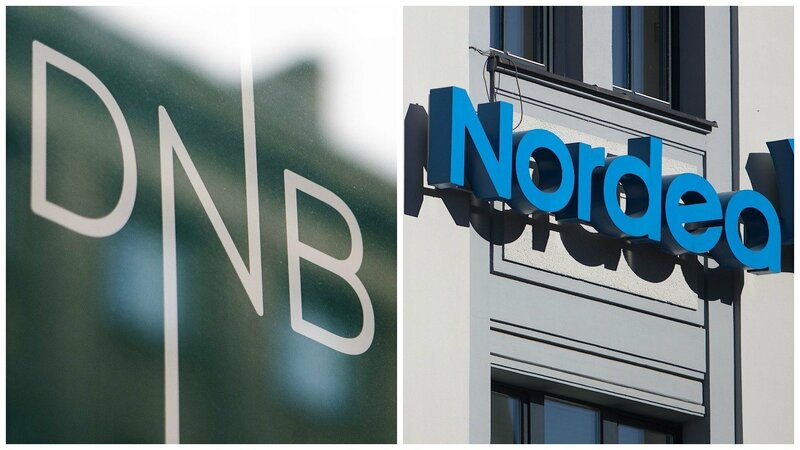 The customers of the current Nordea and DNB banks will receive timely information and additional updates prior the business transfer.